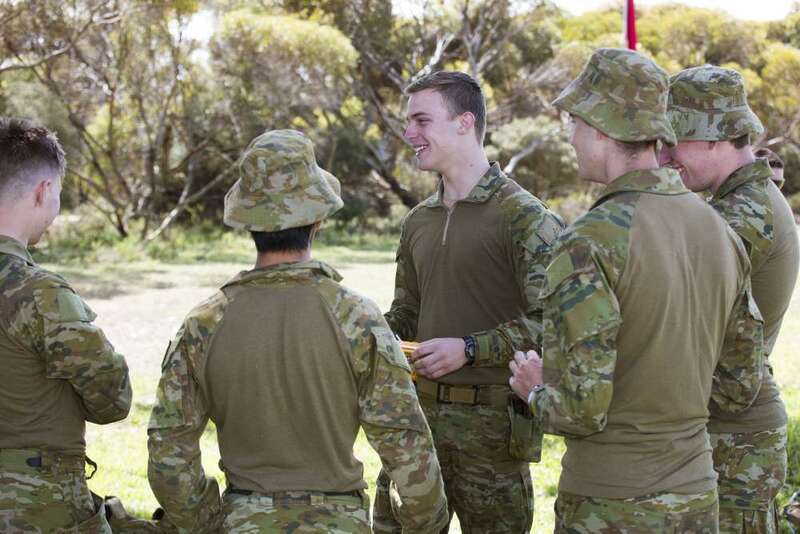 Australia’s defence industry partners have been recognised by the Defence Reserves Support Council for their continuing support for Defence Force Reserves. Sponsored by the Defence Reserves Support Council, the Employer Support Awards acknowledge the contributions made by employers of Reservists and formally recognise their support. Recognition of Support Certificates are presented to employers who have been nominated by their Reservist employees for providing outstanding support. Serco Defence was one registered Supportive Employer that supports its employees serve as ADF Reservists. Managing director of Serco Defence Clint Thomas, AM, CSC, and fleet marine services contract director Mark Shannon attended the Defence Reserves Support Council event in Sydney to receive the award from David Hurley, AC, DSC, Governor of NSW. Joss Parsons, national operations manager for Serco’s fleet marine services said, "From engagement with veteran support agencies encouraging recruitment of former Australian Defence Force members into the organisation, to the development of a specific Reserve leave policy, Serco believes in the strength of the shared knowledge and experiences Reservists can contribute to providing excellent service to our customers." Thomas said the award was important recognition of the work Serco does to support its staff to fully participate in a variety of Reserve commitments. "This award means the Defence Reserves Support Council has formally recognised Serco’s active and ongoing support for our Reservist employees. I believe it is important that employers should actively support the opportunity for their staff to serve our country and I am proud to accept the award on behalf of Serco," he added. Serco Asia Pacific has been operating for more than 30 years across Australia with a proven record in delivering demanding, complex and sensitive solutions for government clients.